What Is a Repeat Prescription and What Are the Advantages? A repeat prescription is nothing more but a prescription for a regular medication. It’s something your doctor gives you to save you from the trouble of visiting him each time you need your medication. So, just think of it as a regular prescription times ten or twenty. The main advantage of repeat prescriptions is the convenience – for both you and your doctor. With a repeat prescription, you don’t need to visit your doctor every time you need your medication. Thus, saving both you and him valuable time. 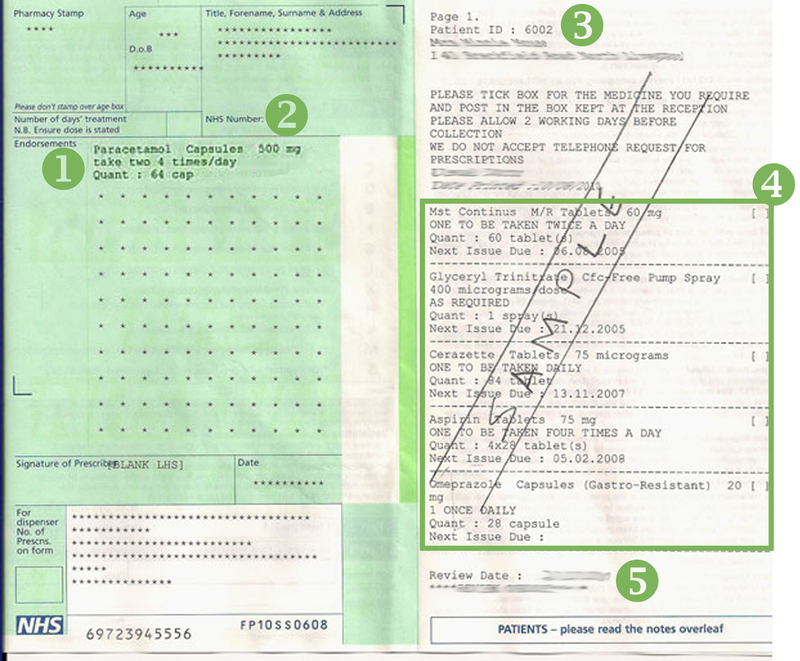 How Does a Repeat Prescription Look Like? When prescribing you a medication you take regularly, your doctor should give you both a green and a white slip. The second one is called repeat re-order form and is what we’re going to need in order to provide you with your medications. We retain the green slip. We return the white slip with your medication for further use as long as the prescribed quantity allows it. Medication review date – after this date, your doctor will have to review your medication; you will probably need to make an appointment around this time. 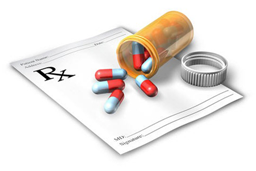 Which Medications Are Available Under the Repeat Prescriptions Program? Most medications are prescribed for short-term use. However, if you have a chronic condition, your doctor will probably prescribe it using a repeat prescription. And even then, you will probably get a repeat prescription only after your doctor is sure that the medications prescribed work fine and have no noticeable side-effects. Only your doctor can decide whether you can take your treatment into your own hands and whether you can have your medications on repeat prescriptions.